The Little Pink Bakery is now Gem City Bakehouse! Gem City Bakehouse is a home-based bakery in Kettering, Ohio, serving the Cincinnati and Dayton areas. 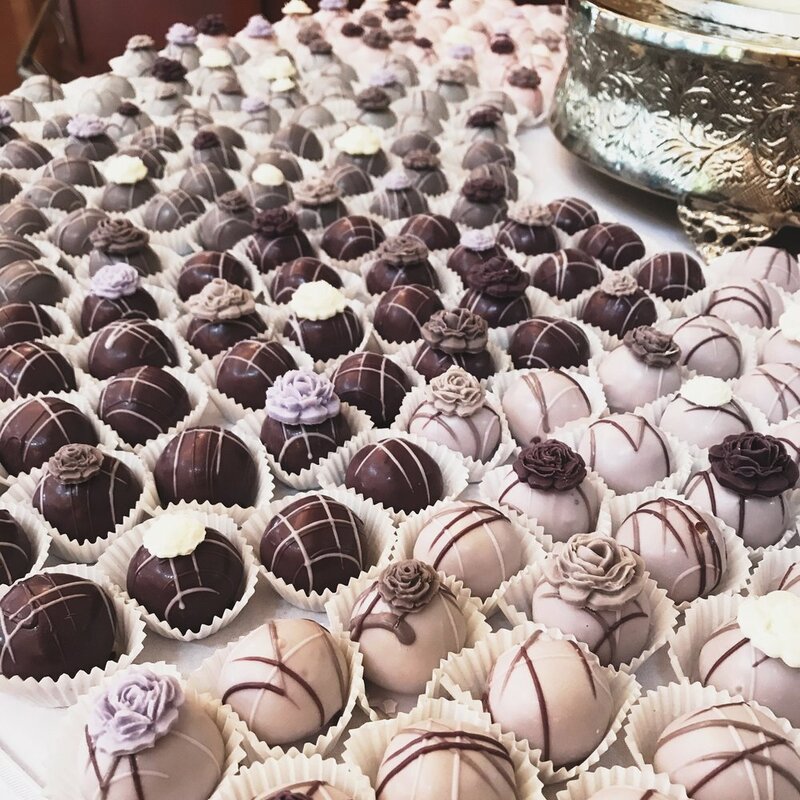 All treats are made-to-order so you'll get cake balls and cake pops hand crafted for your celebration. Don't forget, the bakery offers wedding services to all those planning a wedding! Schedule your free consultation today.